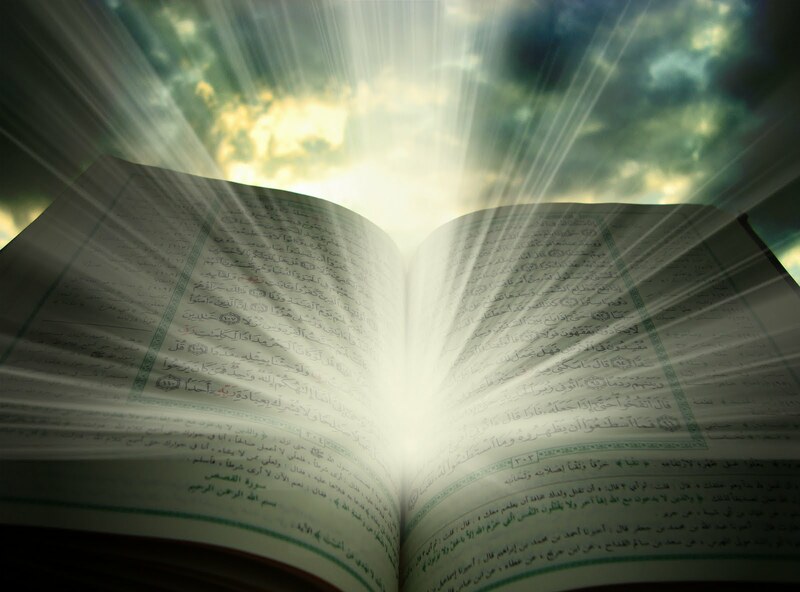 The Qur’an: A Speech or Literature? Have you heard about the literally sequencing of the Qur’an? Does this mean that the Qur’an was revealed in the form of literature? Do you know about the miraculous beauty of the Qur’an? But, before that, what is a literary structure? Does the Qur’an have that structure? In other words, was it revealed in the form of literature? Should it, therefore, be judged on literary basis? And if not, does this contradict what we know of the literary marvel of the Qur’an? Is the Qur’an sequenced randomly?